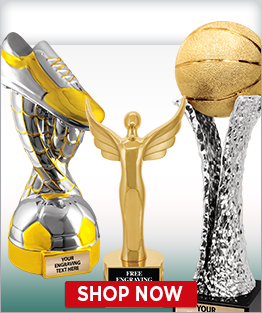 Crown Awards is America's largest awards manufacturer, and with over 40 years experience as the industry leader, we have it all--from championship crystals to championship trophies to championship perpetual awards. 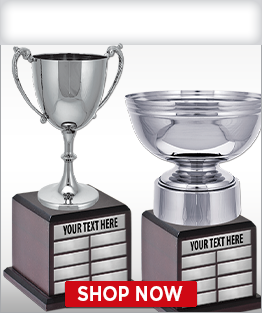 Select the championship award you like and personalize it with your own text. 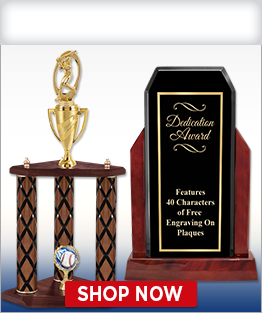 Crown offers FREE ENGRAVING up to 40 characters! Available In 11" & 13" Sizes! Size: 15 1/2" - 21"